That’s about how I’d handle it too. 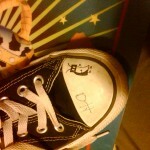 Drawn by Austin. 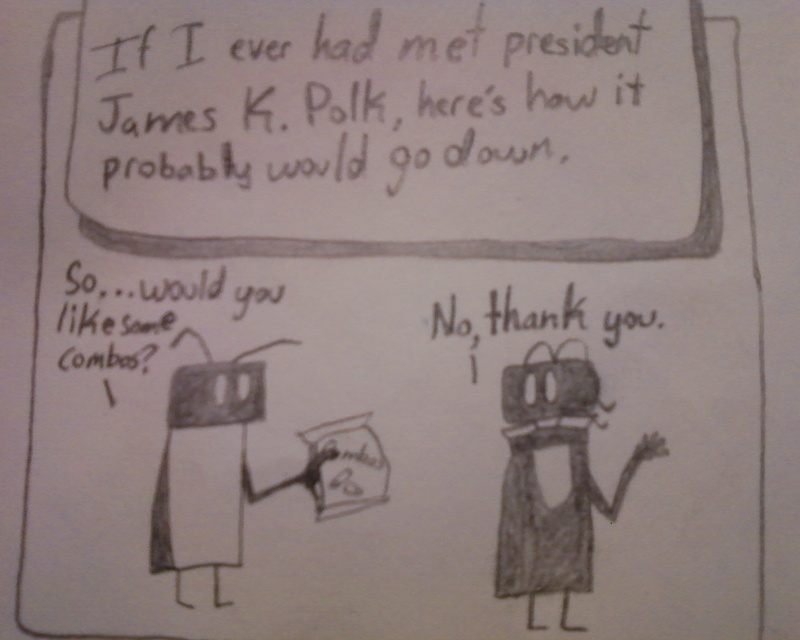 Everyone knows J.K. Polk didn’t like foods with cheese filling. It’s about time someone asked the question!